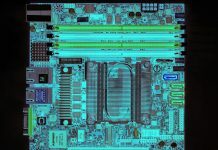 AMD Naples has been a major topic in the server industry over the past few months. We previously covered AMD Naples at OCP and during the AMD Tech Day 2017. 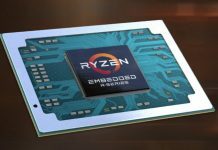 The reason we are hearing a lot of chatter on AMD Naples is because we know it is going to take a few percent of the x86 server market. Estimates vary wildly, but from what we are hearing in the industry, Intel is going to start losing 1P and 2P server market share for the first time in awhile. 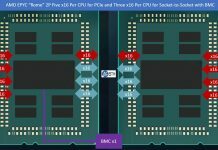 AMD EPYC henceforth will be the branding of the AMD Naples data center platform. Keys here are 1P and 2P server coverage, 8 channel DDR4 memory controllers per CPU, 32 cores / 64 threads per CPU, 64(+) high-speed I/O lanes. 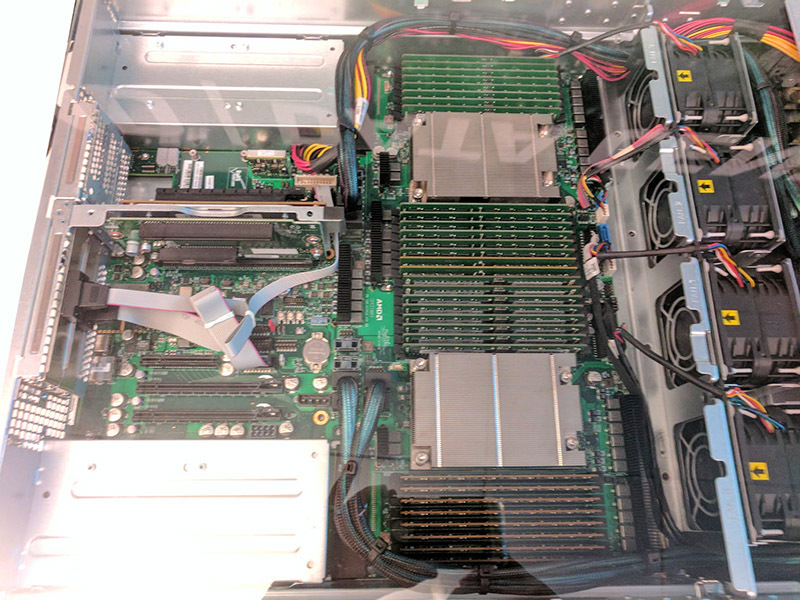 From what we are hearing from server vendors, they are looking at the AMD EPYC platform for GPU, NVMe and high memory bandwidth applications. Here is a sample block diagram of the AMD EPYC platform. We have already shown off some of the key features of the AMD EPYC platform, including pictures of the AMD Speedway reference design. 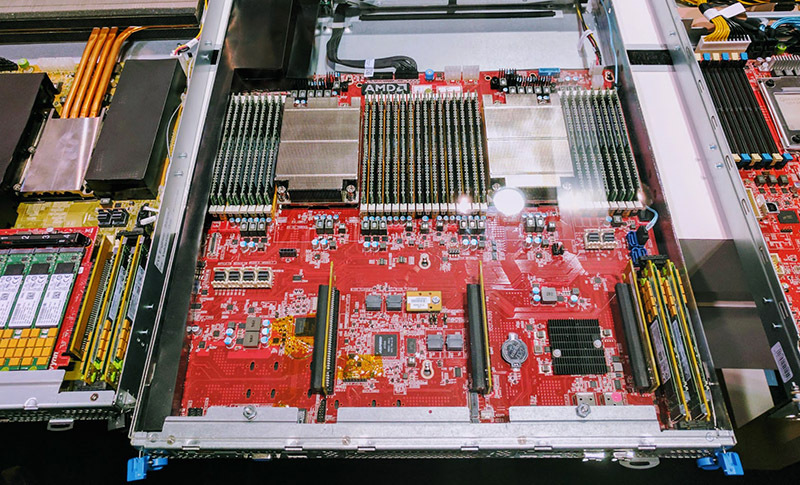 We are excited to see a competitive x86 server in the market. 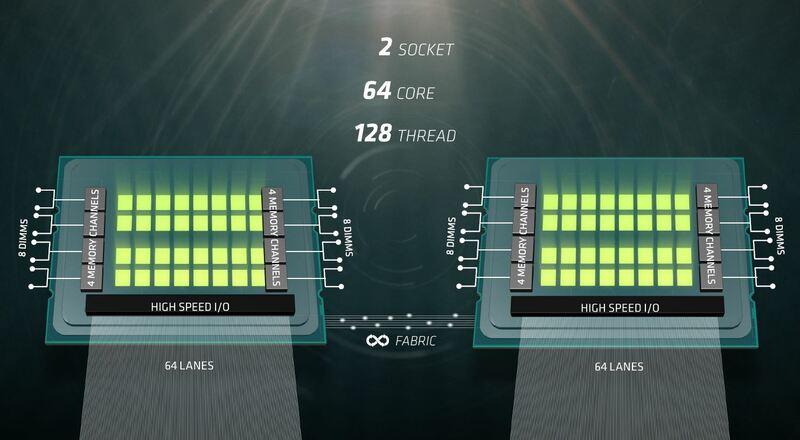 From what we have heard we do not think that AMD is going to address every segment of the market in this generation, but there are some large and growing, segments that need the I/O bandwidth that AMD EPYC offers.